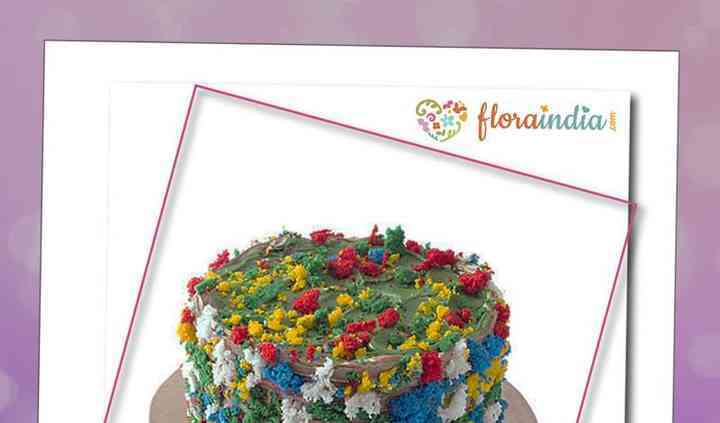 Which year did you/your company professionally start floral decor for weddings? 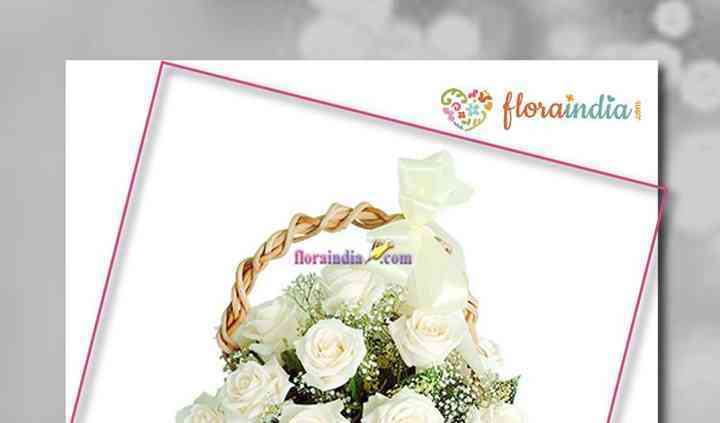 FloraIndia is a company that aims to make every event a little more special and unique by offering various types of gift options, flowers, and also decoration services. It has a stunning array of products and decor planning solutions for making every wedding function, a dream land of floral brilliance. Its talented team will manage all the aspects of the decor and will create a perfect ambience for you to enjoy your occasion. 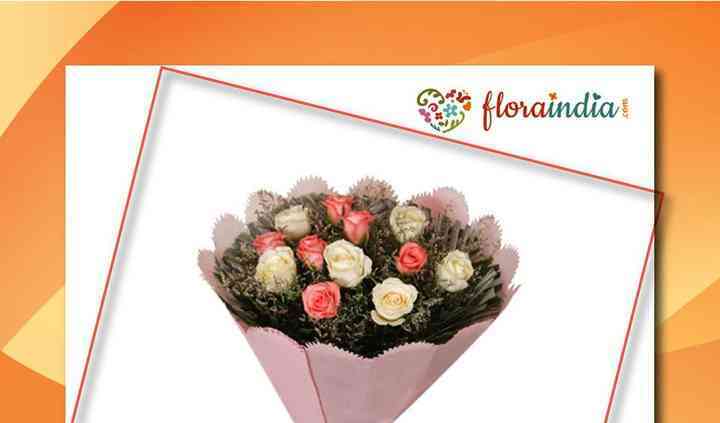 If you want to send a perfect gift to commemorate a special moment or day, you can always depend on FloraIndia. 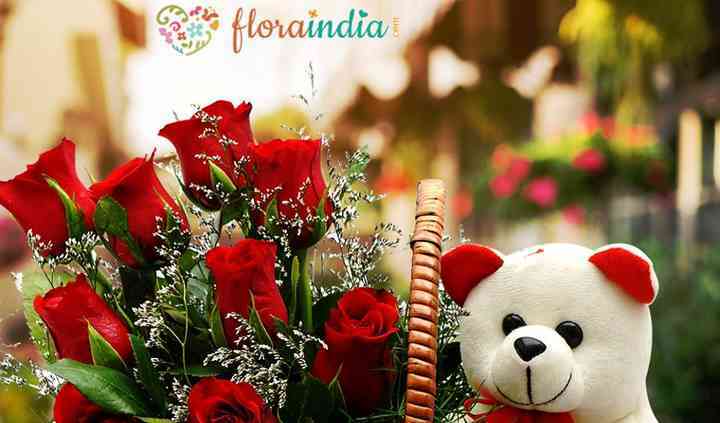 It has an impressive variety of options for gifts that include flower bouquets, chocolates, soft toys, cakes, mithai, combo gifts, etc.